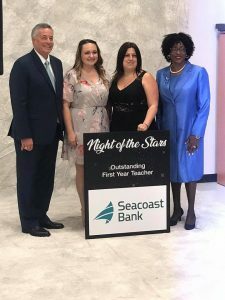 Windmill Point’s Mrs. Nowaski wins Outstanding First Year Teacher! We are so proud of all of you! Keep shining bright!